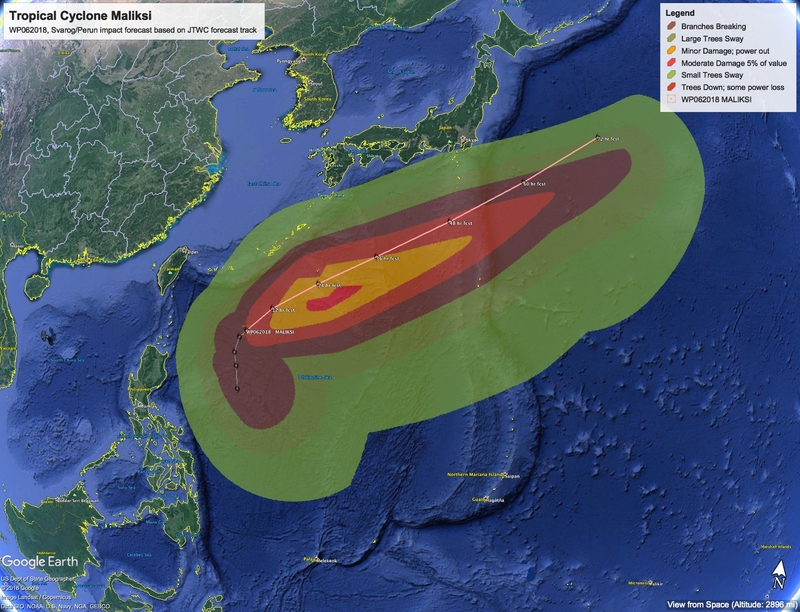 Couple of storms in the Pacific, Maliksi will be zipping by Japan as a tropical storm over the next couple of days, shouldn’t be much of a problem for anyone aside from rain bands away from the core. On the other side of the Pacific, Hurricane Aletta is away from land off the coast of Mexico. The Atlantic should be quiet next week. 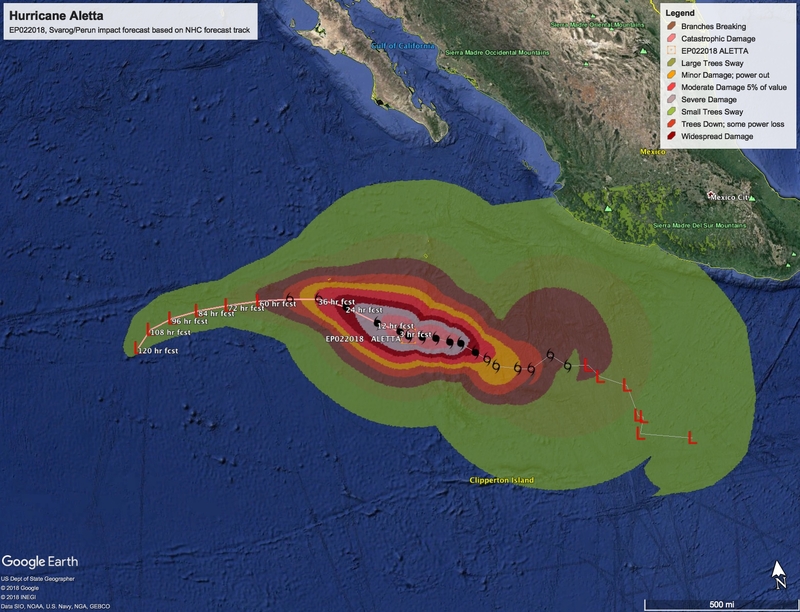 Posting will be light for a while as we regroup for the Atlantic and West Pacific seasons and do some software upgrades to better enable public access to the Earthquake and Volcano hazards data, as well as improved Tropical Cyclone graphics. Yes. That is what we are doing.